PLUSCO 740 AW Hydraulic Oil is classified as an Anti Wear Extreme Pressure Hydraulic Oil. PLUSCO 740 AW Hydraulic Oil contains rust and oxidation inhibitors to protect against fluid break-down in normal heavy duty operations. PLUSCO 740 AW Hydraulic Oil is inhibited against formation of sludge and gum deposits commonly found when fluids are run at elevated temperatures for extended periods of time. PLUSCO 740 AW Hydraulic Oil exceeds most equipment operation requirements for medium to heavy duty service. 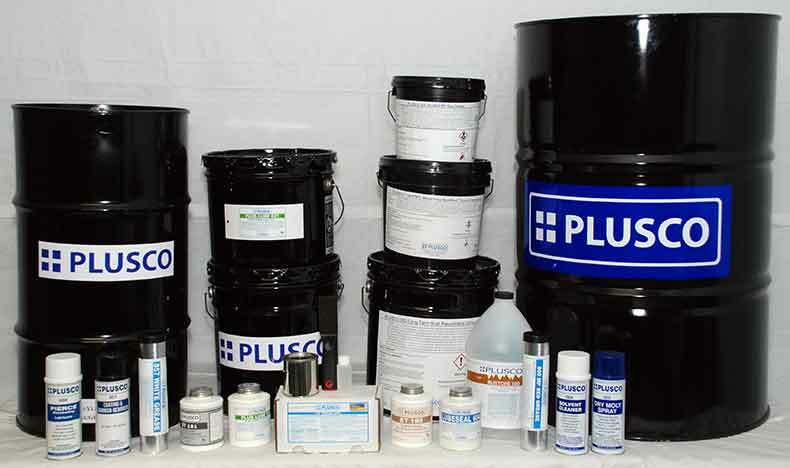 PLUSCO 740 AW Hydraulic Oil is available in 32, 46, and 68 ISO grades. PLUSCO 740 AW Hydraulic Oil is formulated to provide long fluid life while providing ultimate protection against equipment wear and failure.